drenched in memory and longing: these were the dew there. and warmed. The child we were. of the place where we’d halted for the morning. 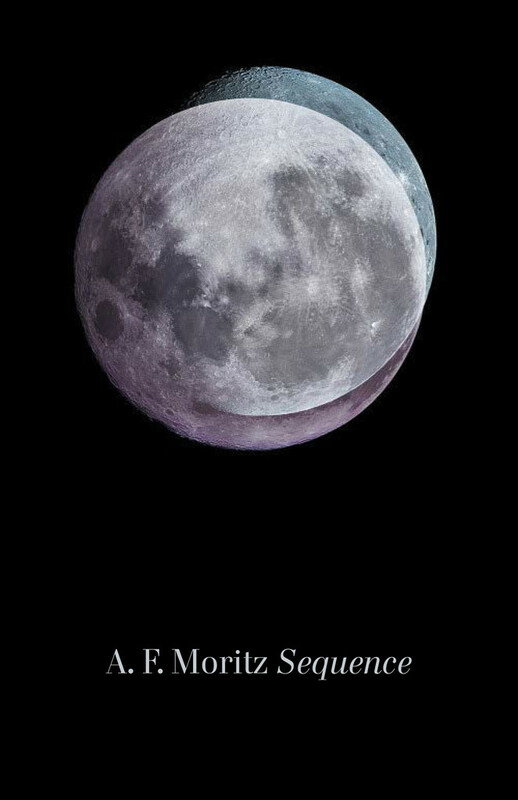 The latest collection from Griffin Poetry Prize-winning poet A. F. Moritz.